Giving Homeless Strips & Notions A Home. 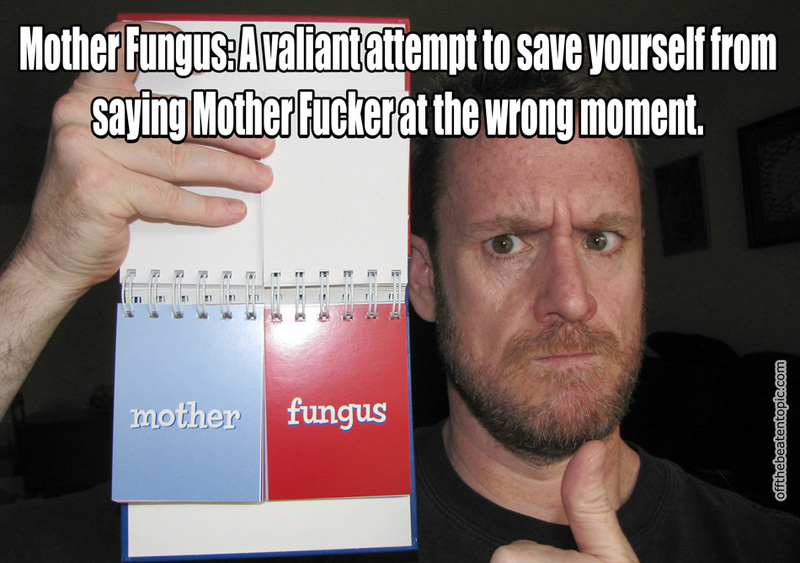 March 5, 2018 in - Random Cursing: A Flip Book Of Curse Words Used Appropriately Inappropriately. © 2018 - 2018 ASH!